Montanya Distillers distills rum 9,000 feet above sea level, surrounded by 12,000 foot peaks, waters that flow all the way to the Colorado River, and a pristine landscape recognized as the Wildflower Capitol of Colorado. Living in such a pristine environment is one powerful reason to run a sustainable business. But the truth is, sustainability would be important no matter where we distilled. At Montanya Distillers, people and the planet are just as important as profit (sometimes even more so). There is no planet B after all. Our sustainability practices involve every aspect of the business, and they’re evolving all the time. When it comes to sustainability, we’ve left no part of the business untouched and are always looking for ways to improve. We’ve learned that running a business requires making choices everyday—and there are always choices that are better for the planet and for our people. 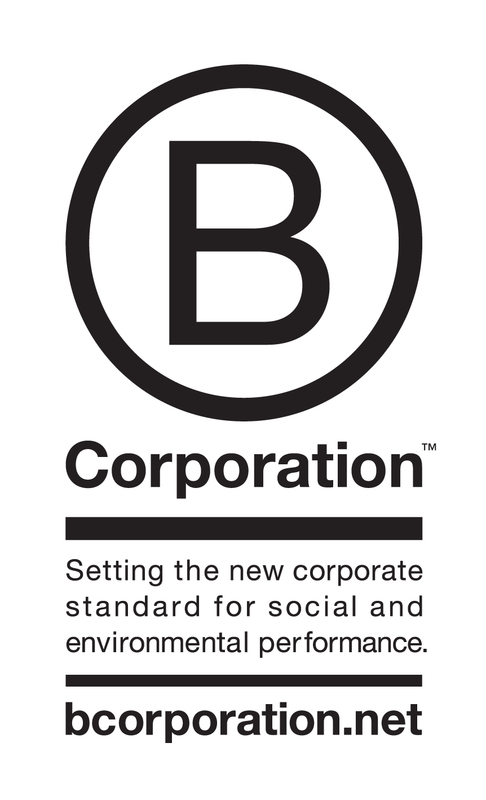 Montanya bottles are Cradle to Cradle certified and we use FSC certified papers. Our distillery, barrel room, warehouse, and tasting room are 100% wind powered. We offset carbon production through programs that plant trees, install innovative renewable energy like photo voltaic solar grids, and capture methane from landfills—all in the USA. View our offsetting stats. We practice composting. While we’ve recently lost our commercial composting relationship we are working with new partners to identify alternatives. Our bottle supplier is the first beverage packaging company to be certified Cradle to Cradle for its production methods. We print on recycled stocks using soy inks from a sustainable printing company, and our labels and case boxes are printed on FSC Certified paper. We heat our Distillery and Tasting Room using recycled heat produced by our stills. We purchase American-grown sugar cane from a co-op that generates all of its electricity and boiler-firing heat from the sugar cane itself. Because this is such a passion project for us, we could go on all day! 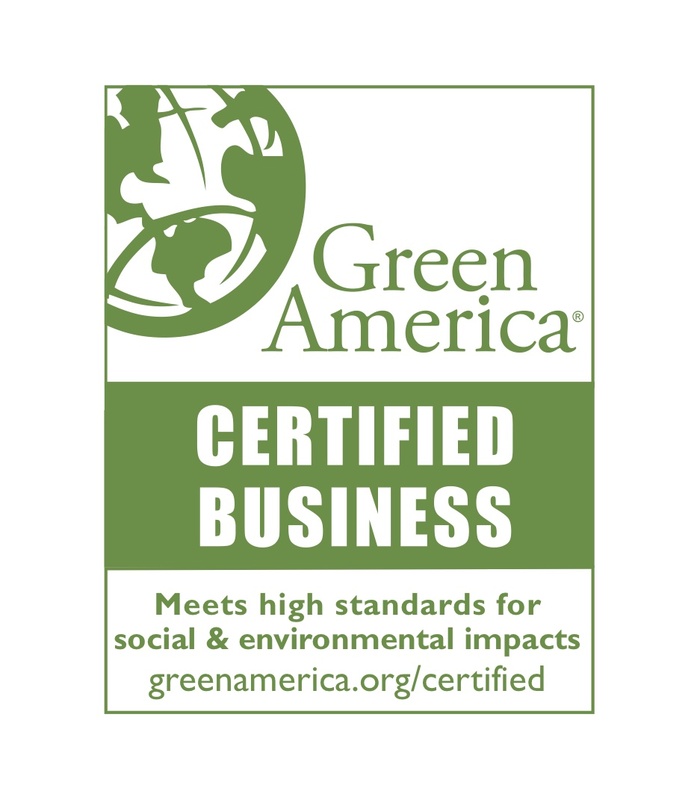 If you’re a sustainability nerd like us, check out this complete list of our sustainable practices. Take a look around and it doesn’t take long to see how much waste is built into everyday life. From the coffee run on the way to work to the salad container at lunch, trash is everywhere. And recycling isn’t the answer—only 9% of plastic gets recycled. Businesses are not immune. At Montanya, we’ve been undertaking the long, slow process of eliminating solid waste from our distillery. We have achieved a 75% reduction in the landfill-bound waste leaving our facility, and we believe that by 2020, we will achieve 100% zero waste in all aspects of the business, from our distillery to our bar and restaurant. Eliminating straws and throwaway cups at our Tasting Room and all of our events. Taking reusable glass in kits to events within driving distance. Supporting zero-waste events, such as Telluride Mountainfilm and The Crested Butte Arts Festival. We host 100% zero-waste Montanya Rum brand education events around the country (no disposable plates, cutlery, napkins, serving trays, or cups) and refuse to participate in any tasting event that doesn’t offer glass instead of plastic. Building a business in a mountain town comes with a unique set of challenges. Tourism (and therefore the customer base) fluctuates throughout the year. The cost of living is high. The location is remote. Yet our employees are here for the same reasons we are: to enjoy the Colorado Rockies. We take pride in paying our employees higher-than-average wages and offering paid vacation, health and dental benefits, and disability and life insurance to full-timers, ski pass subsidies to the local ski area, and professional training opportunities. We love knowing that we’re helping our employees meet their financial goals and desired quality of life. When they do so, the community and the business benefit. We back up our equal opportunity policy with real hires of qualified minorities and women (a minority in the distilling industry), outpacing the demographics of our community to reflect the diversity of our country. At Montanya, we love rum. But even more so, we love being able to support the community as a result of sharing something we love with the world. We philanthropically support many non-profit organizations through in-kind and cash donations. 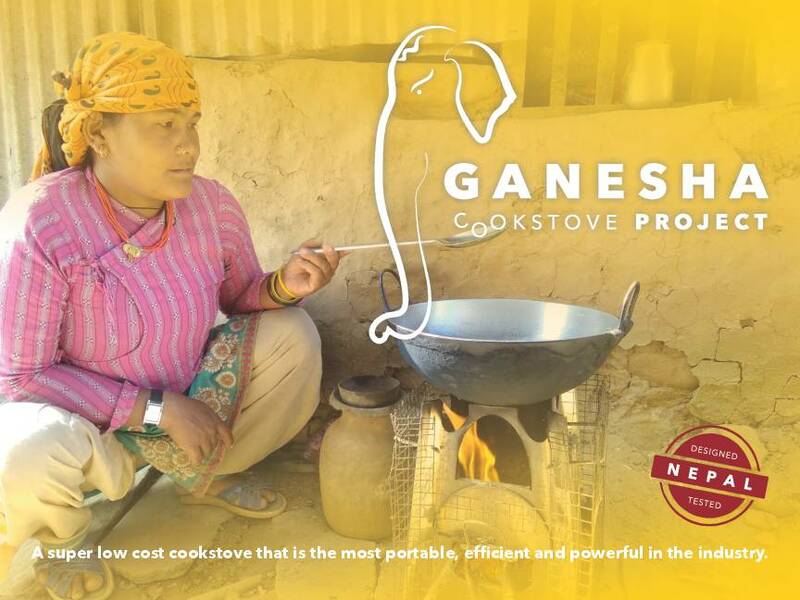 We also financially support two of our own social entrepreneurship companies that are actively working to reduce carbon emissions and pollution worldwide: Ganesha Stove Project and Zoetica. A low-cost, efficient and powerful cookstove.